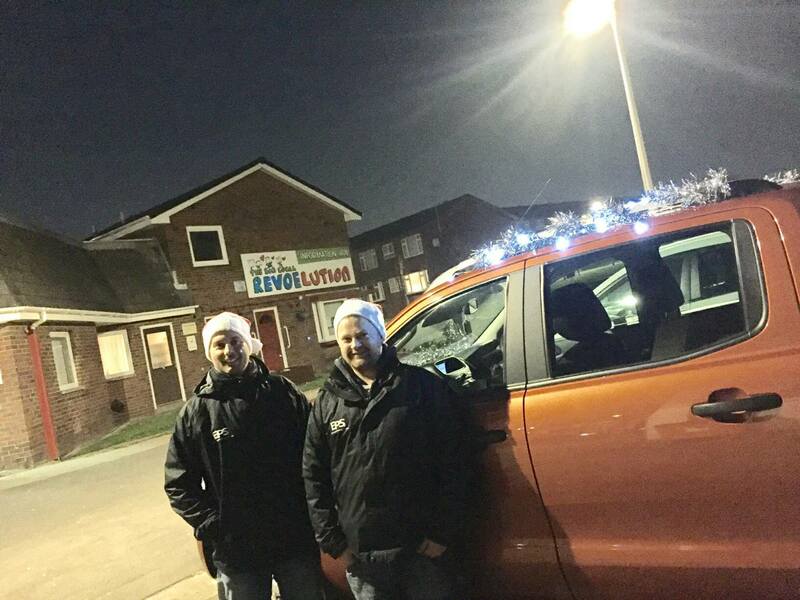 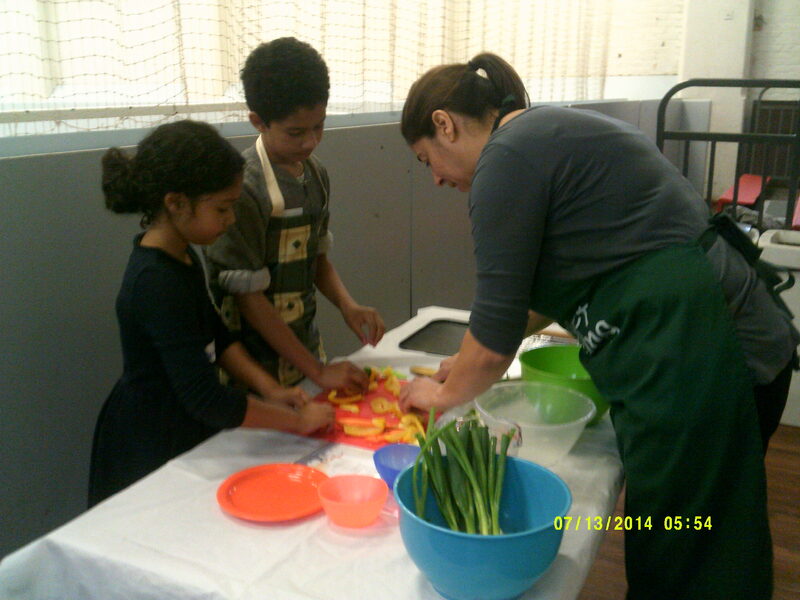 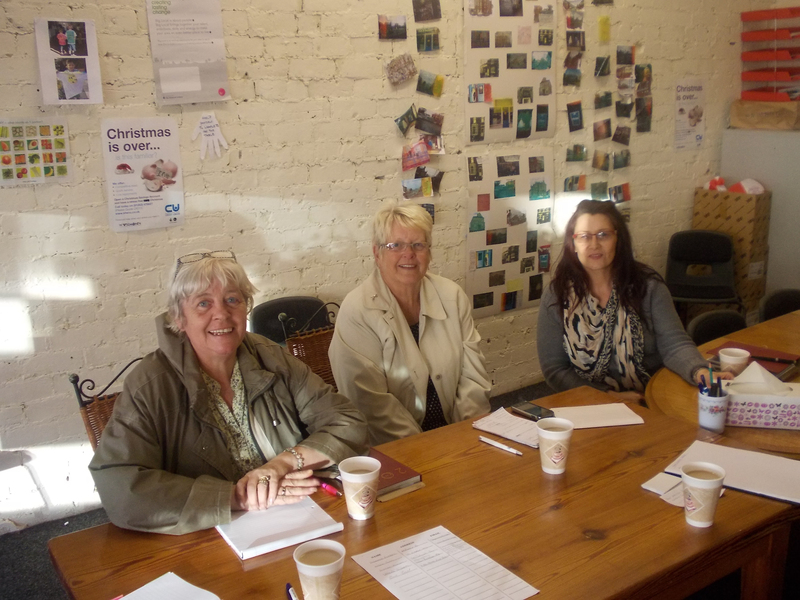 Welcome to the Revoe Blackpool 'Our Bigger Story' website. 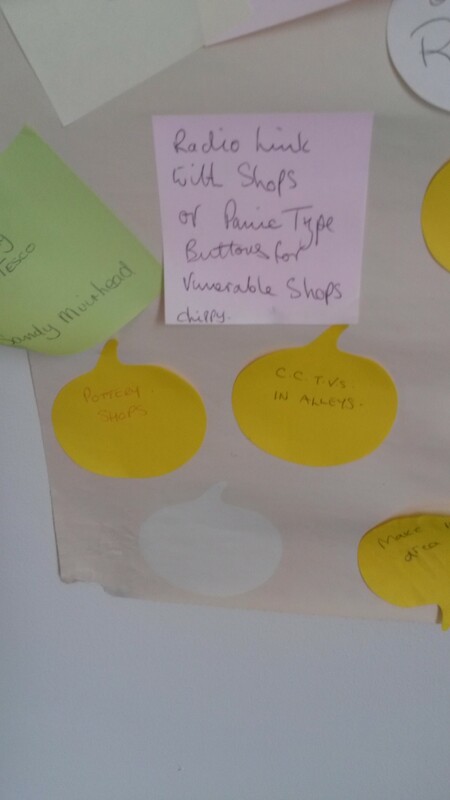 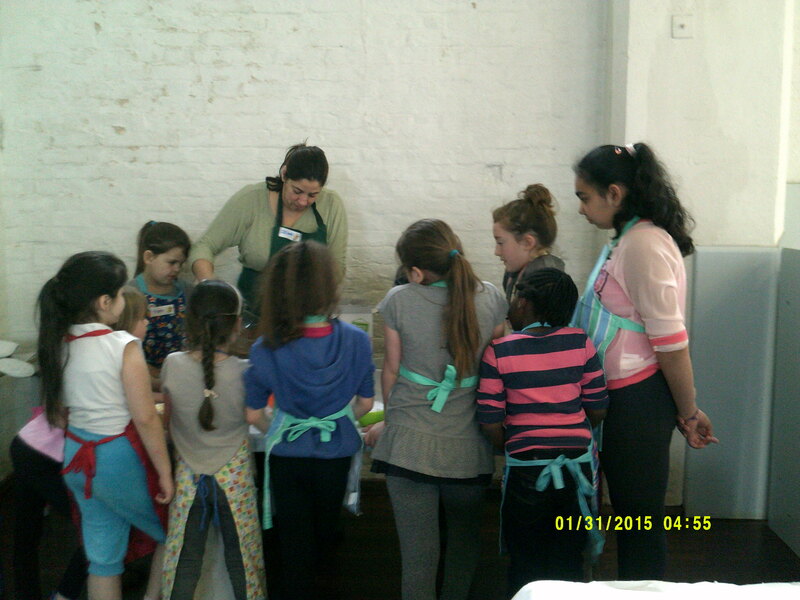 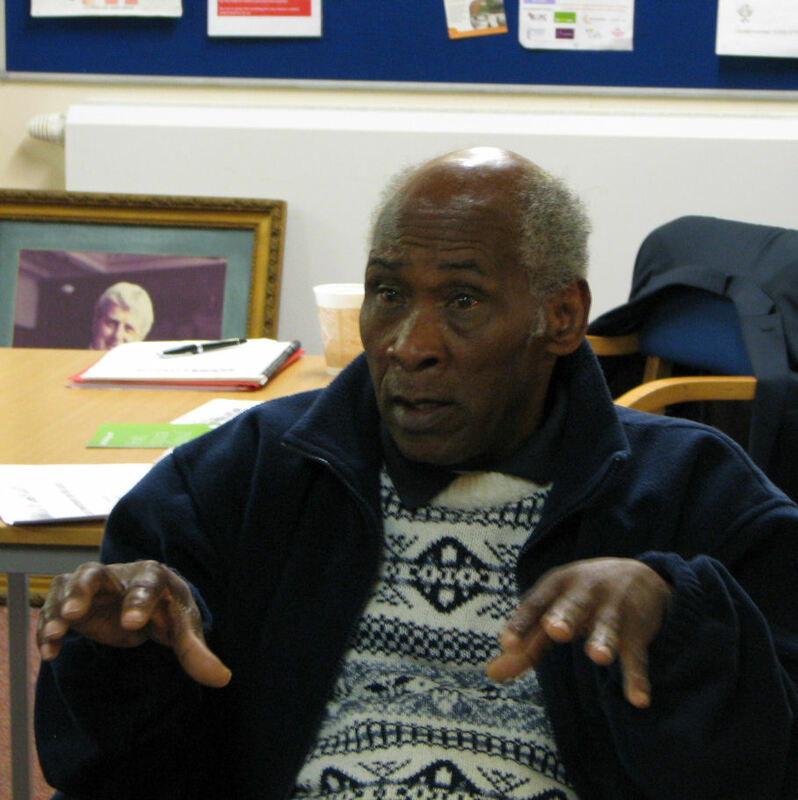 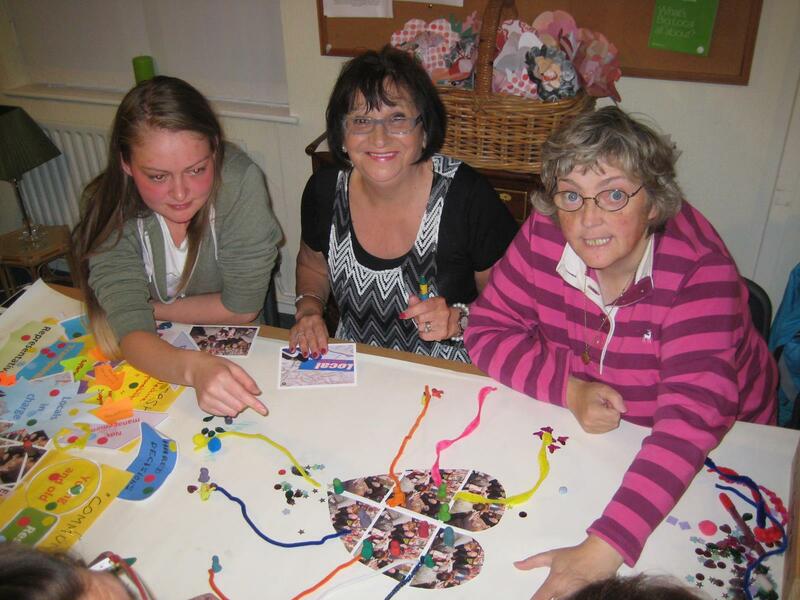 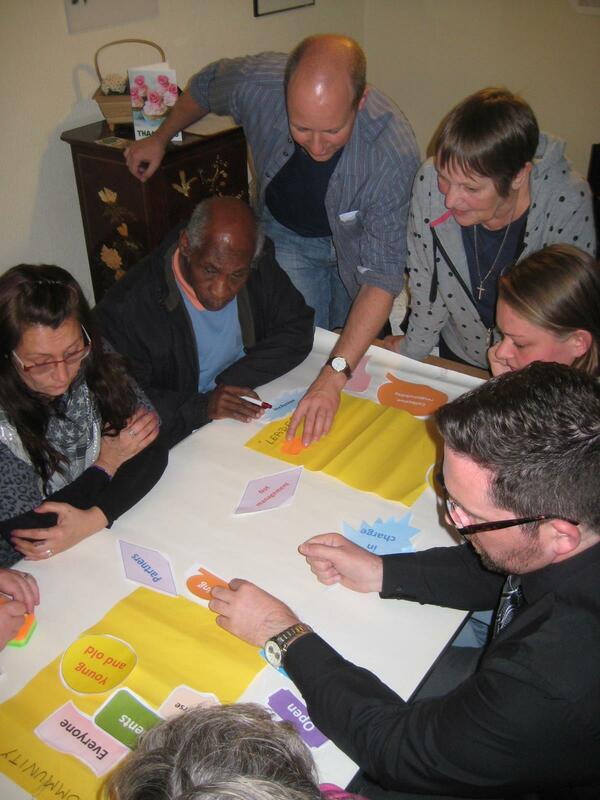 This is part of the multi media evaluation of 15 Big Local areas in England. 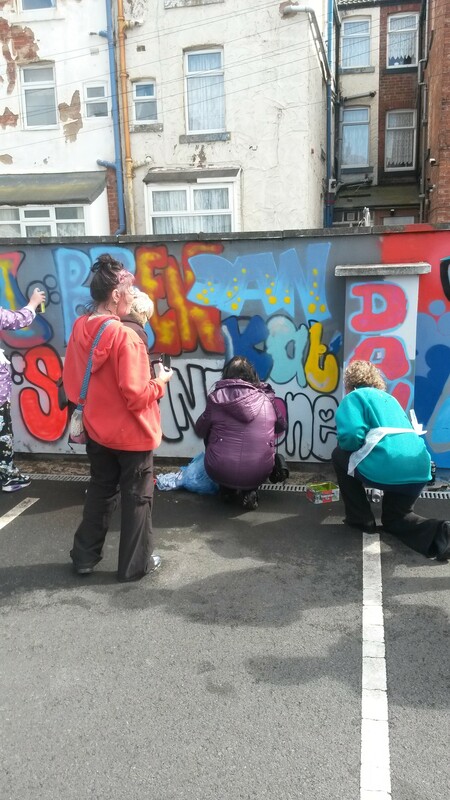 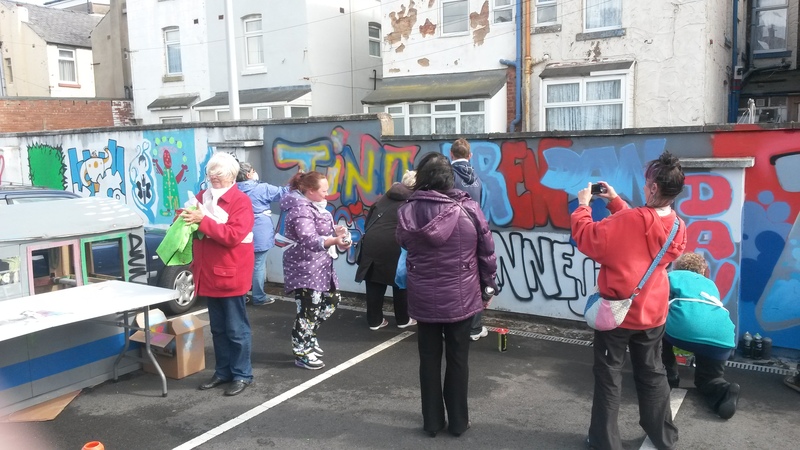 The website is an opportunity to follow what is changing in Revoe Blackpool as a result of Big Local over a ten year period. 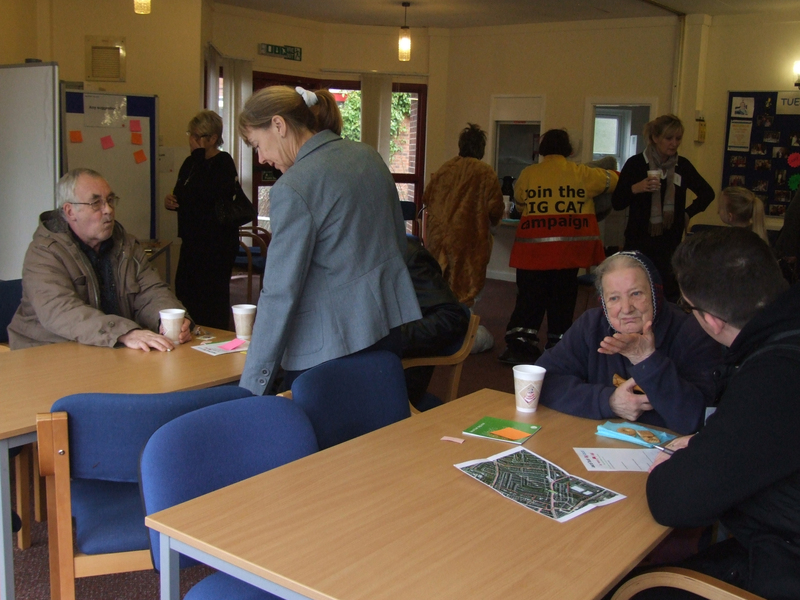 Doctors and staff and volunteers and pharmacist and our sofas on wheels! 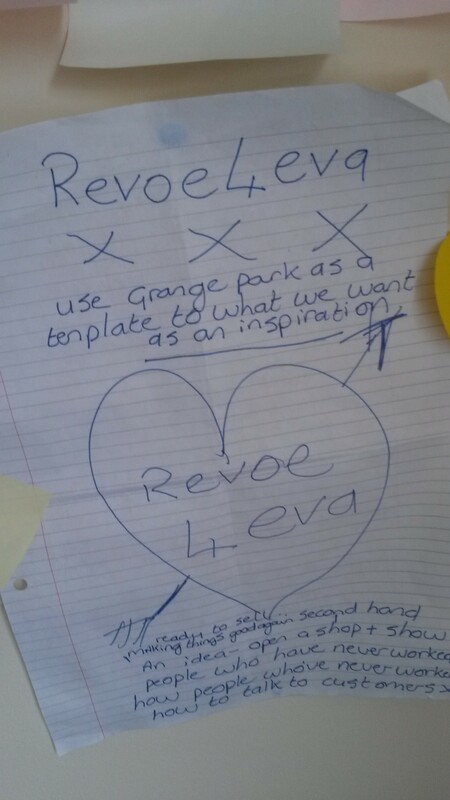 Full copy of our recent plan. 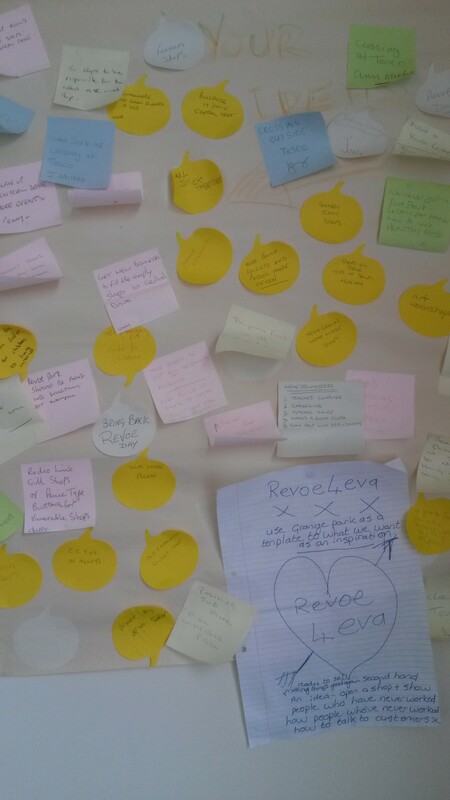 Revoe’s Big Local Plan was approved in January 2016. 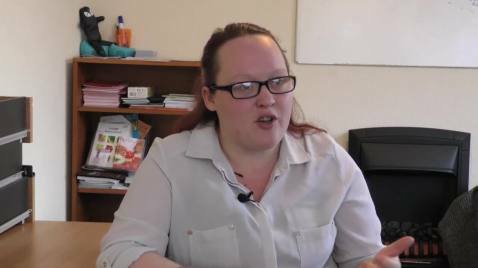 In this film members of the partnership and Revoe staff talk about progress made since then – in particular work to involve the community in Big Local and the woek around substance misuse. 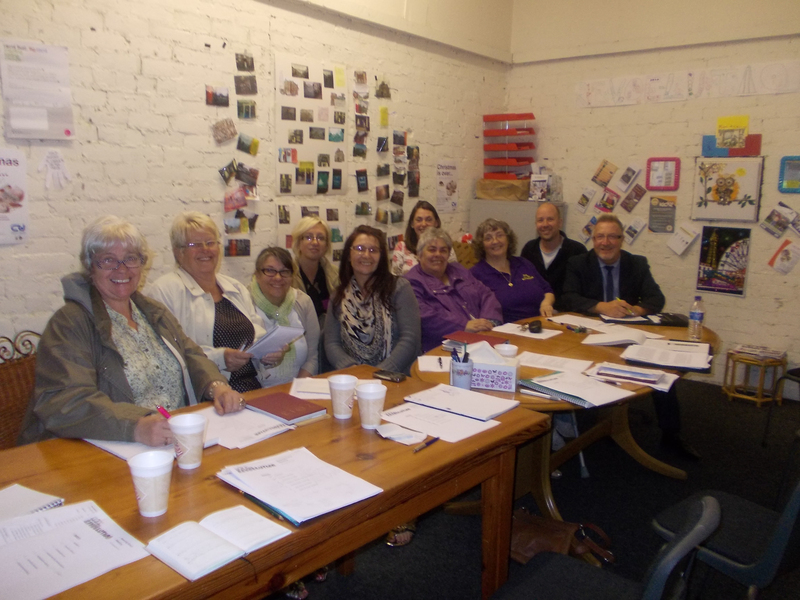 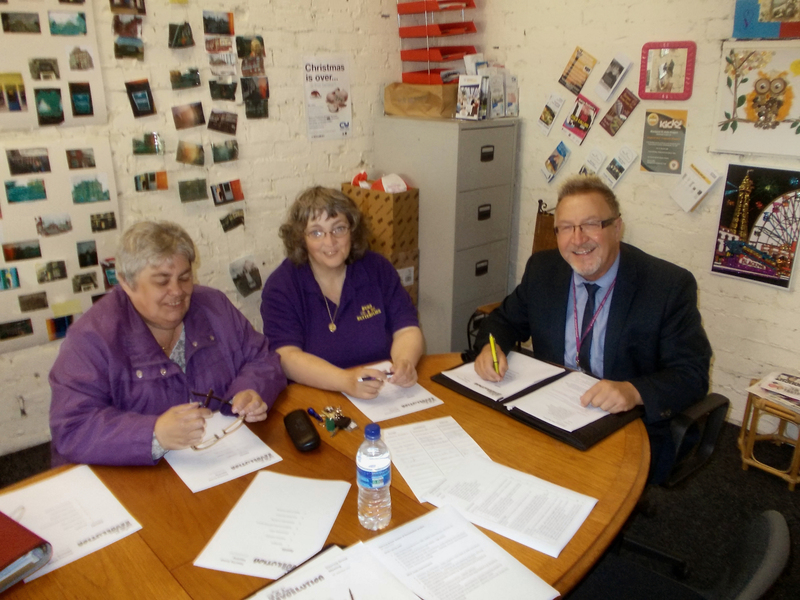 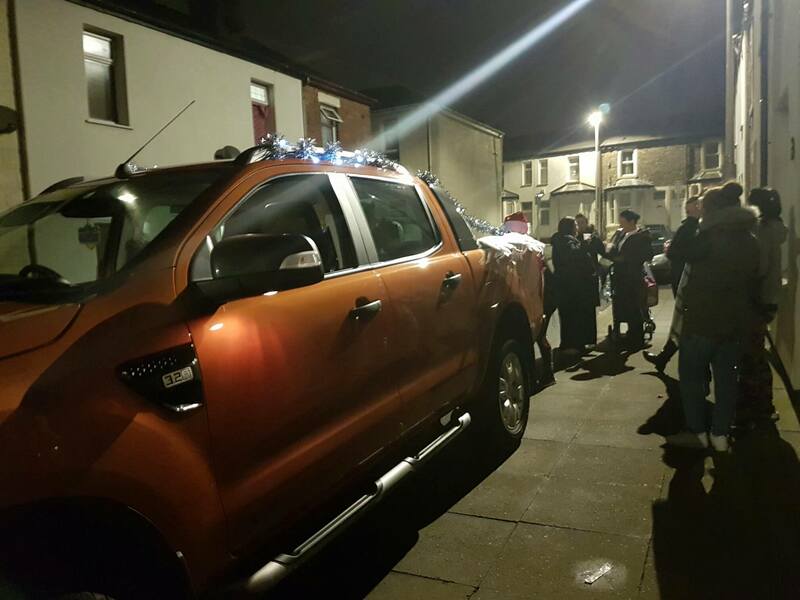 The Blackpool Revoe Big Local Plan was submitted to Local Trust in December 2015 and agreed in January 2016. 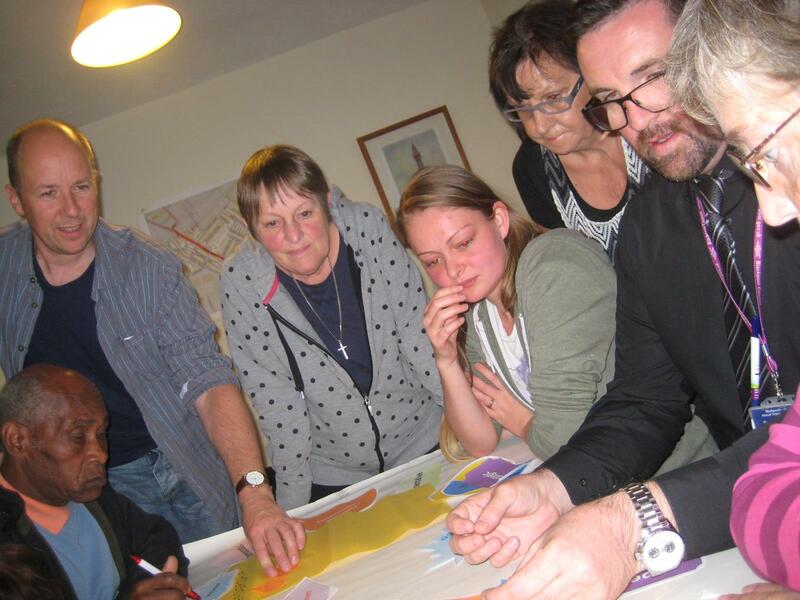 The Plan builds on the earlier, detailed, community consultation and profile (2014) and outlines Revoe’s ambitions across five themes: community safety and crime reduction, business development, environmental improvements, health and wellbeing and improving the life chances of young peole. 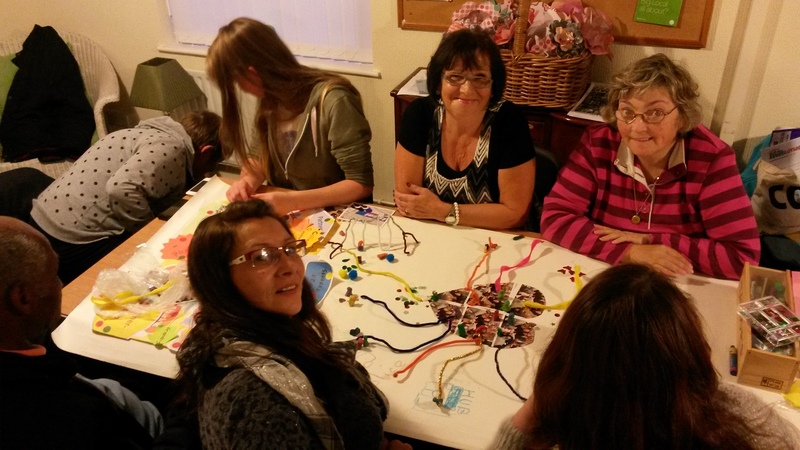 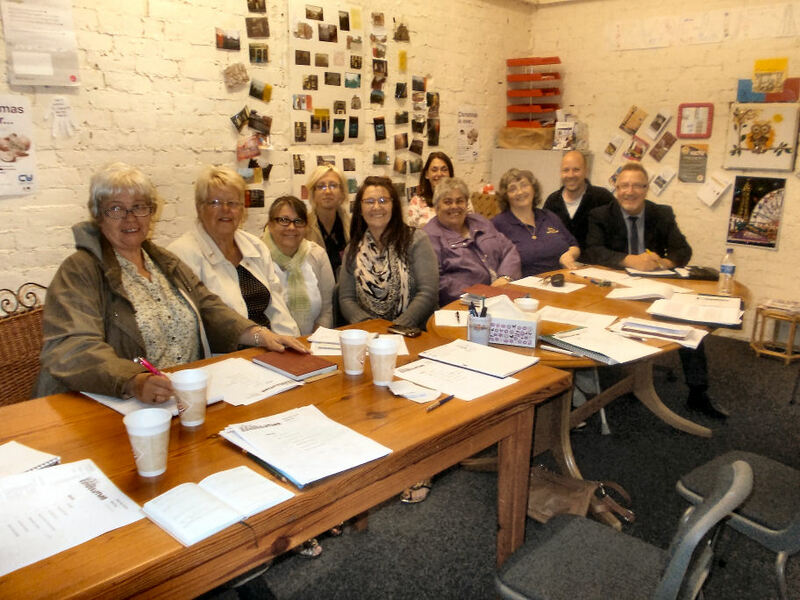 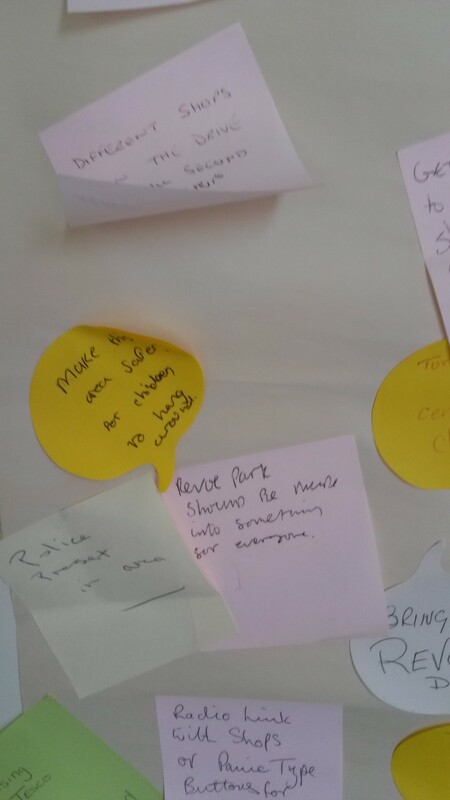 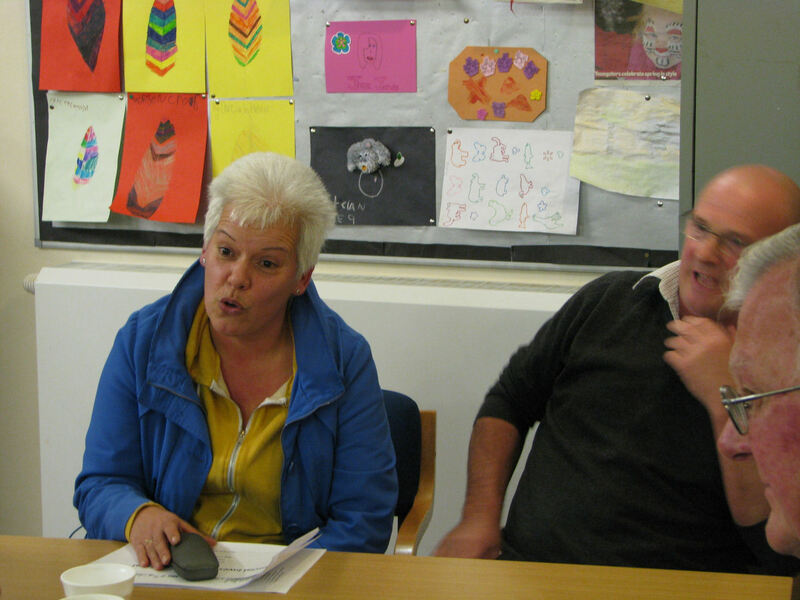 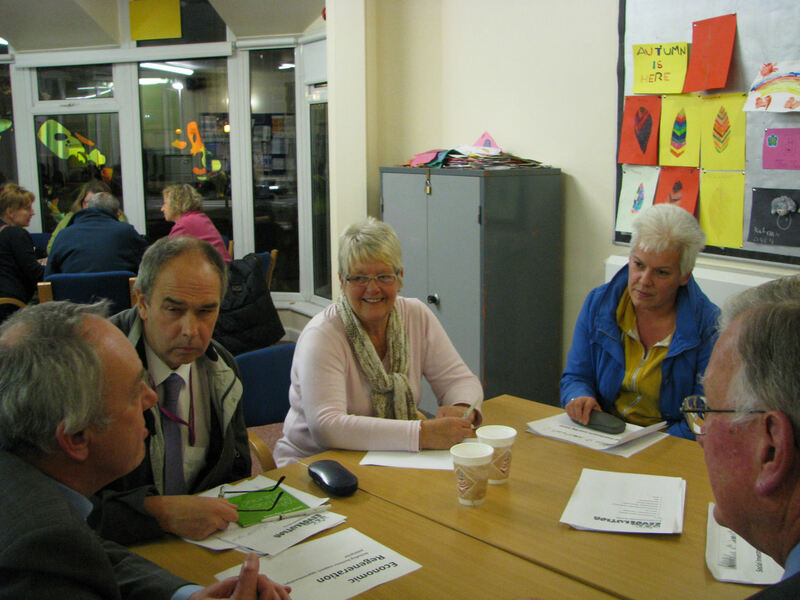 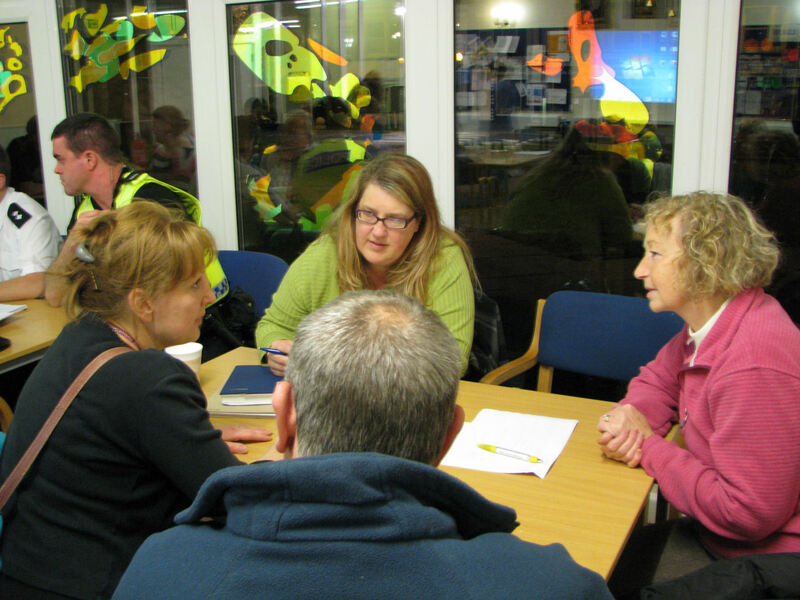 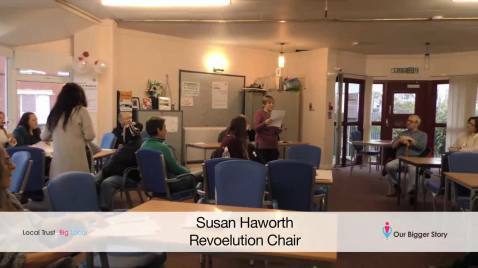 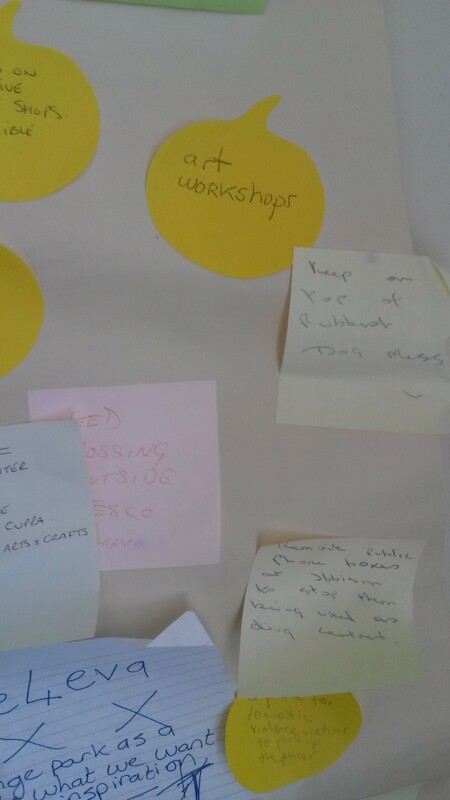 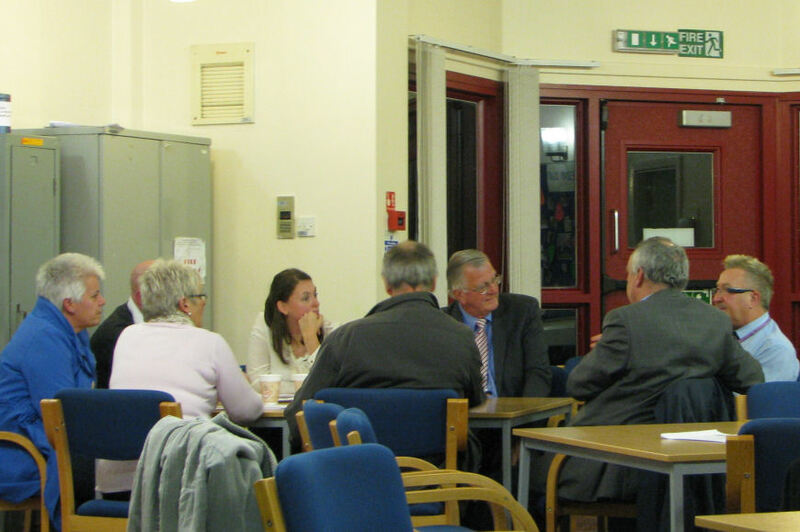 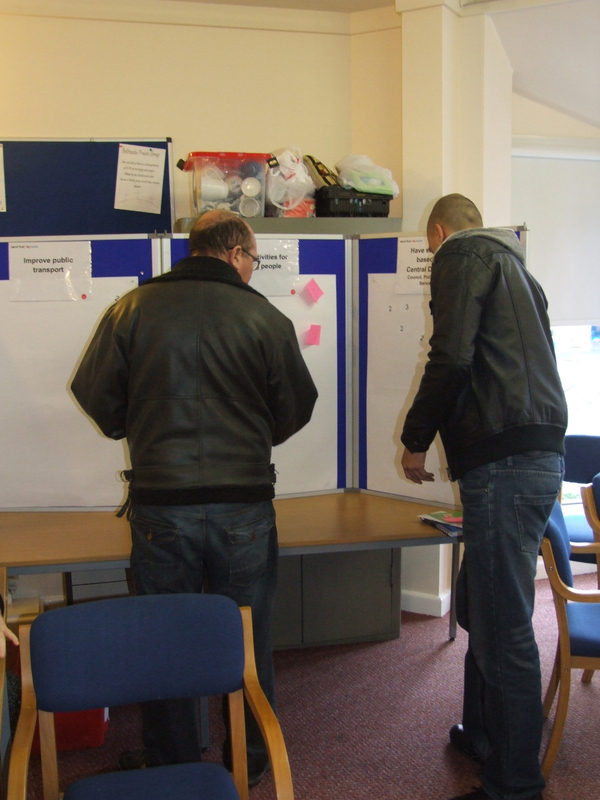 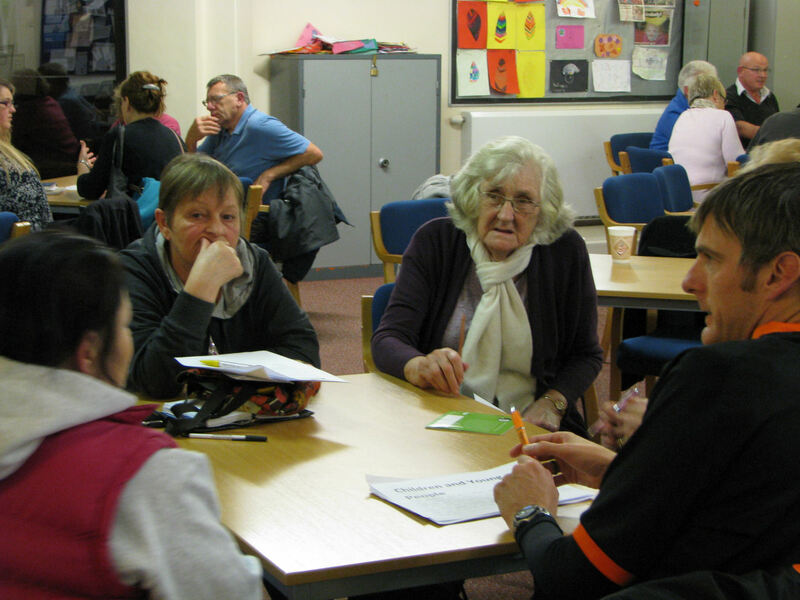 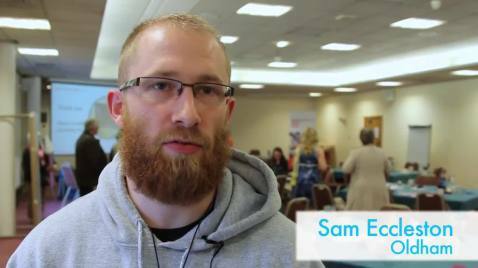 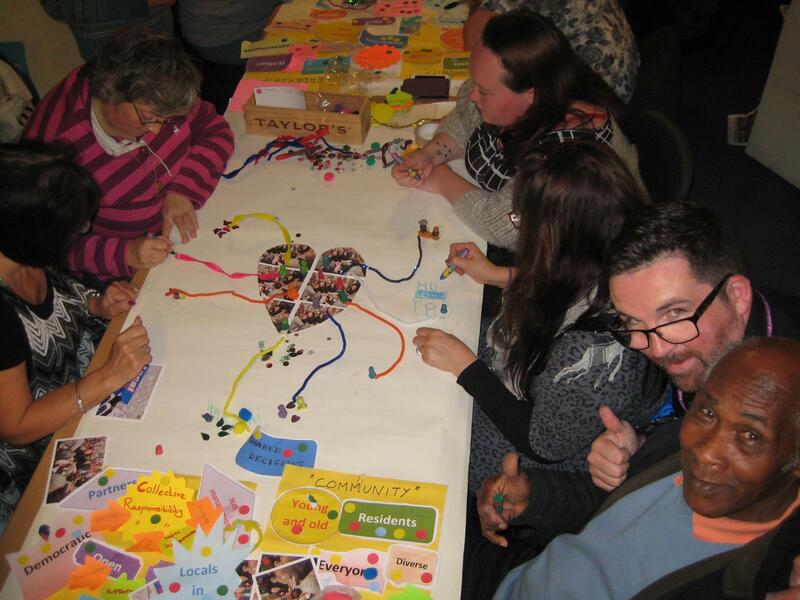 This film records Blackpool Revoe’s community consultation on the partnerships Big Local Plan. 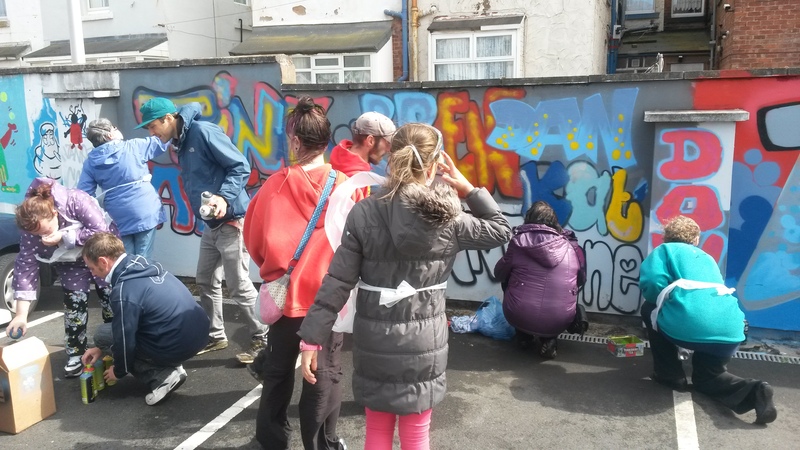 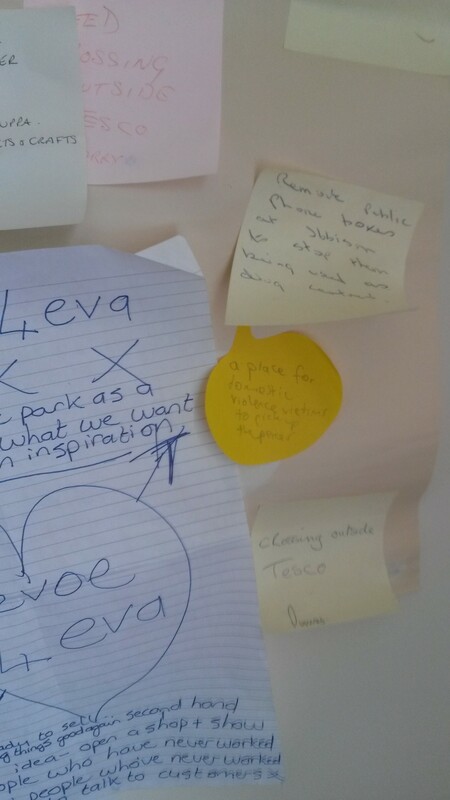 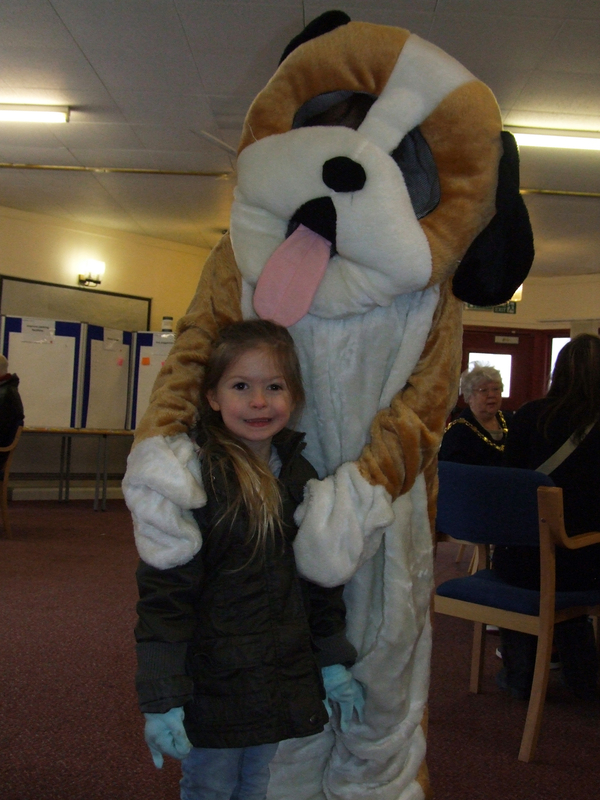 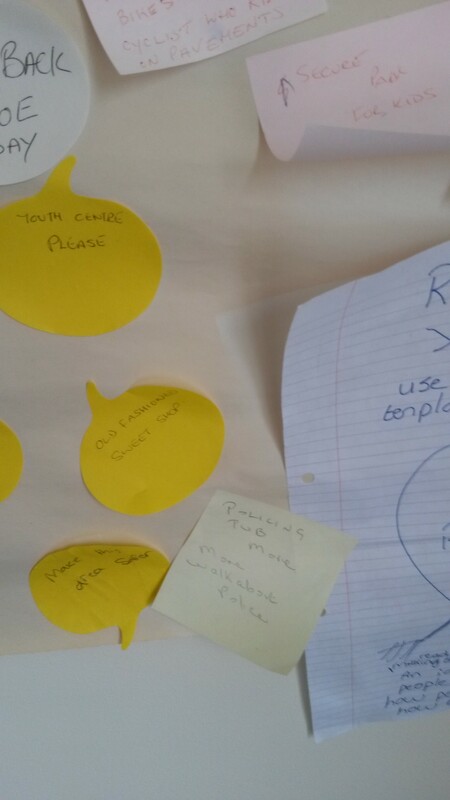 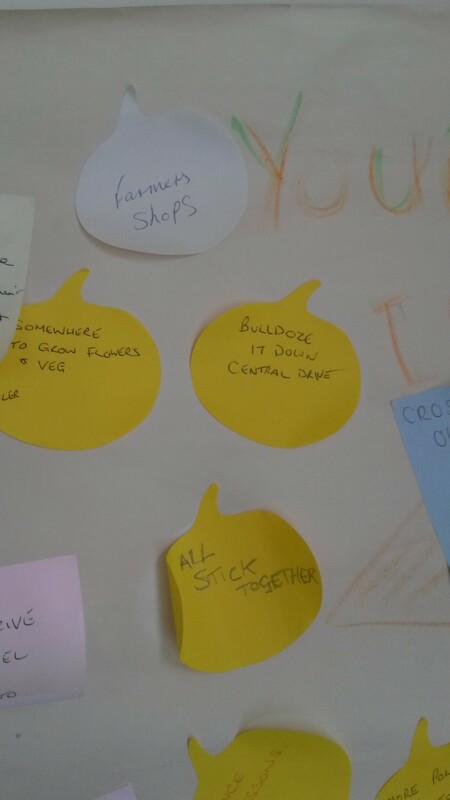 It explains what Big Local is all about, how residents can influence the plan, the activities that the partnership intends to support and resident’s hopes for Revoe. 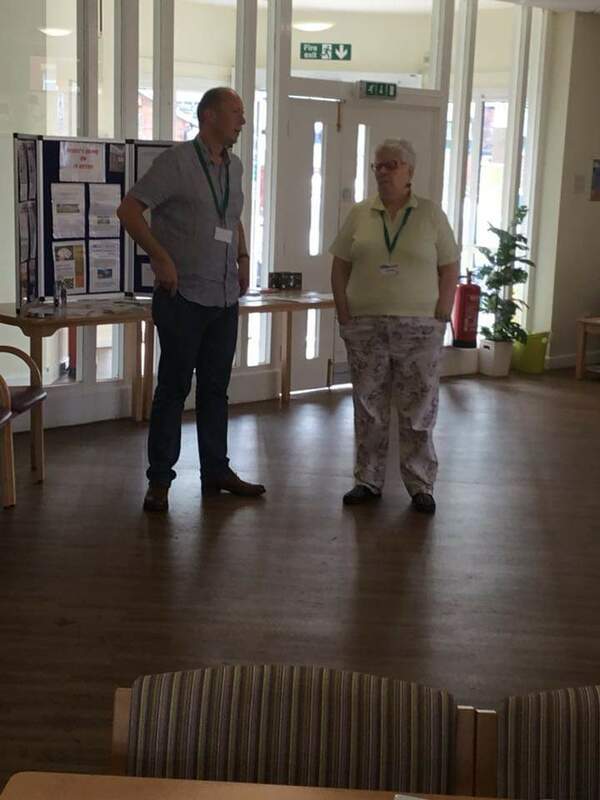 Angie Buss from the Revoe Big Local talks at the Local Trust Spring Event about the importance of developing a local hub for access to information and advice for local residents. 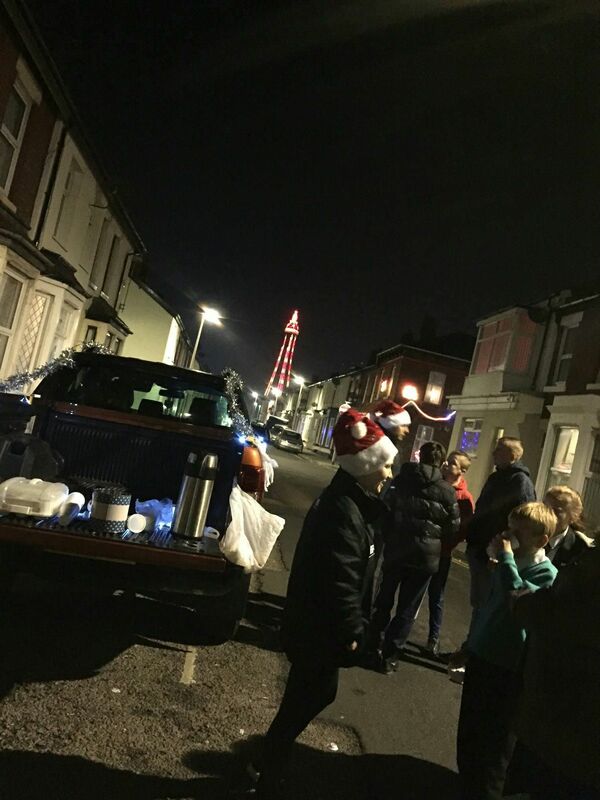 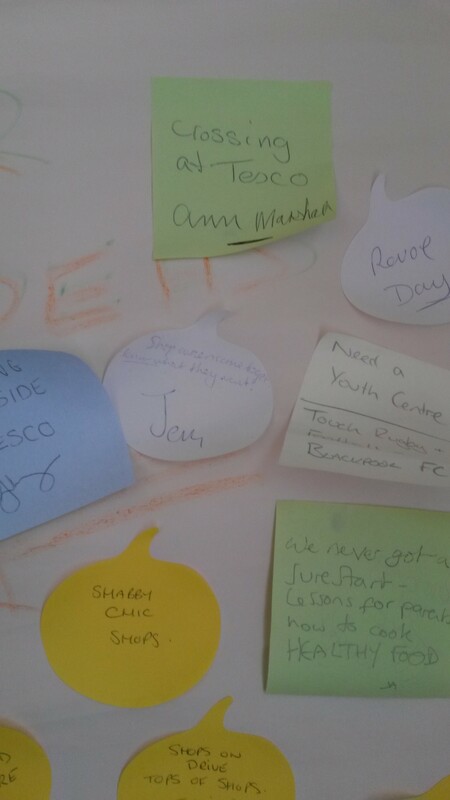 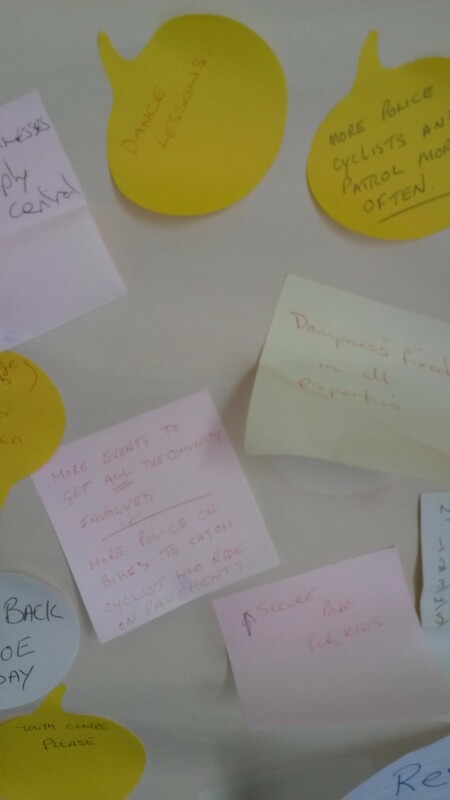 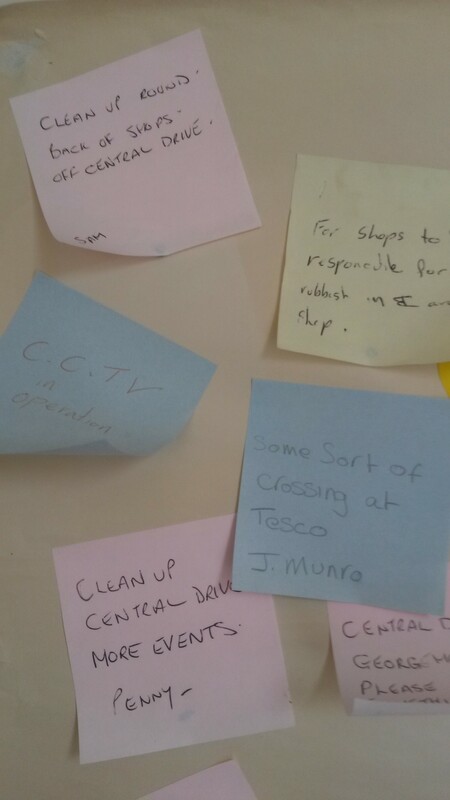 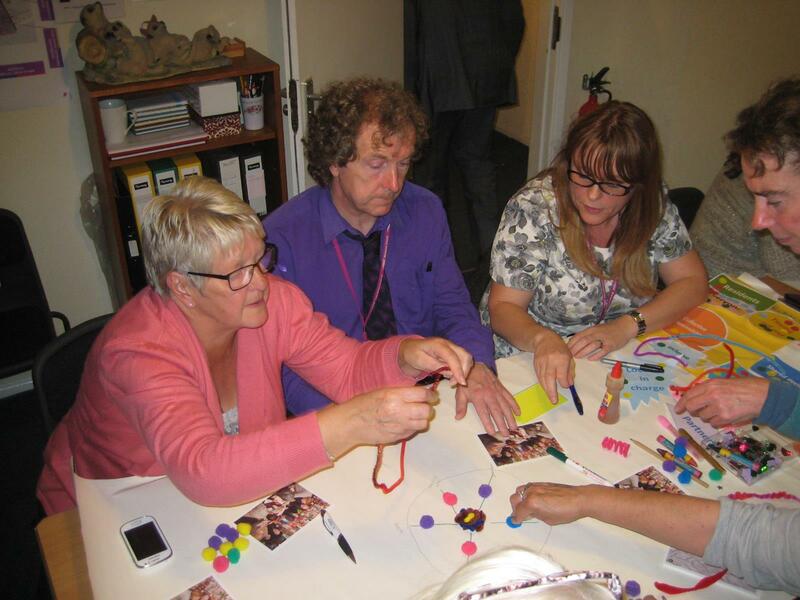 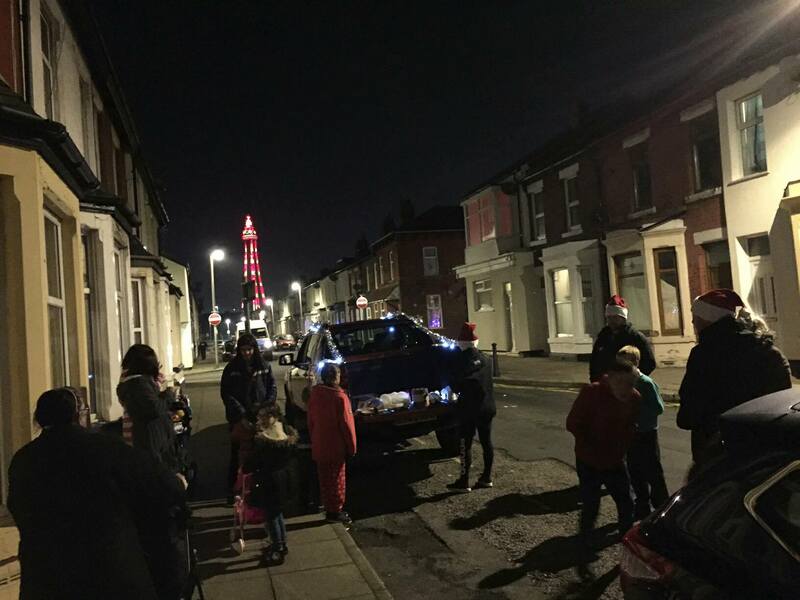 The Blackpool Revoe Big Local Community Profile, as well as providing information on the local population, identifies key challenges facing the local community. 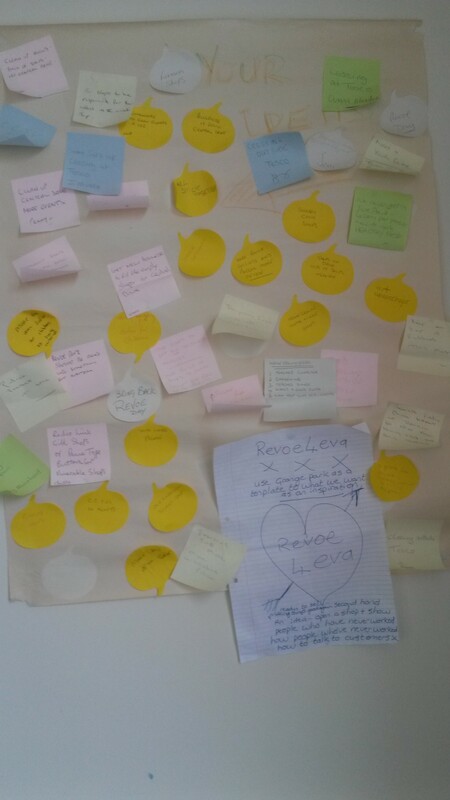 The Profile informed the Revoe Plan which was approved in January 2016. 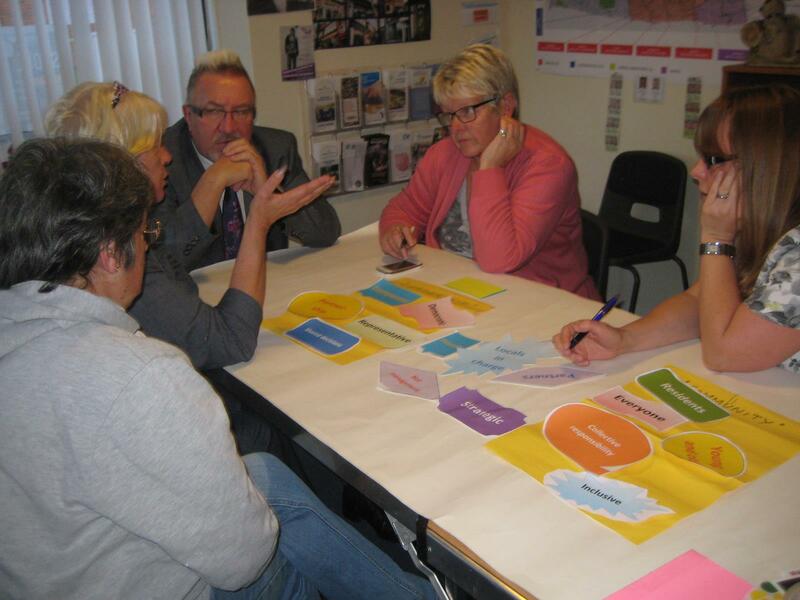 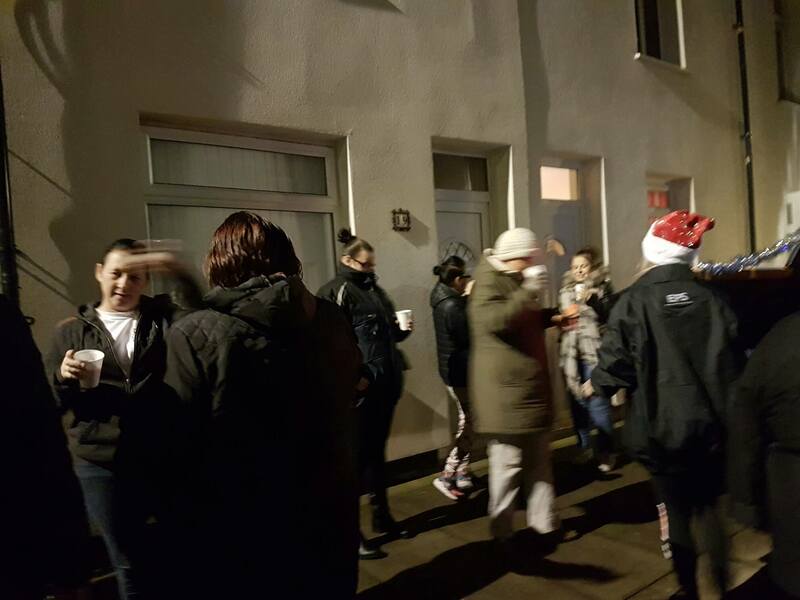 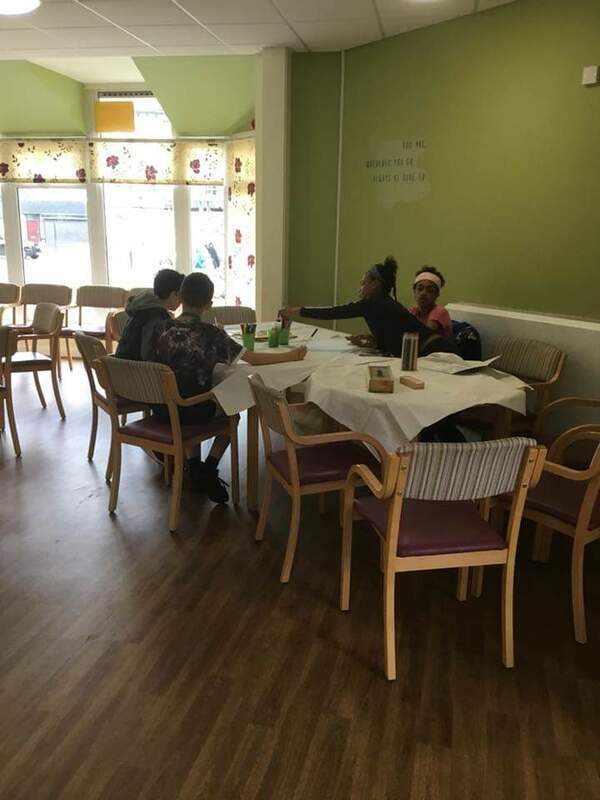 The priorities identified in the Profile include improving local housing and shops, opportunities for young people, community safety and promoting wellbeing – particularly through addressing the problems associated with drugs and alcohol.